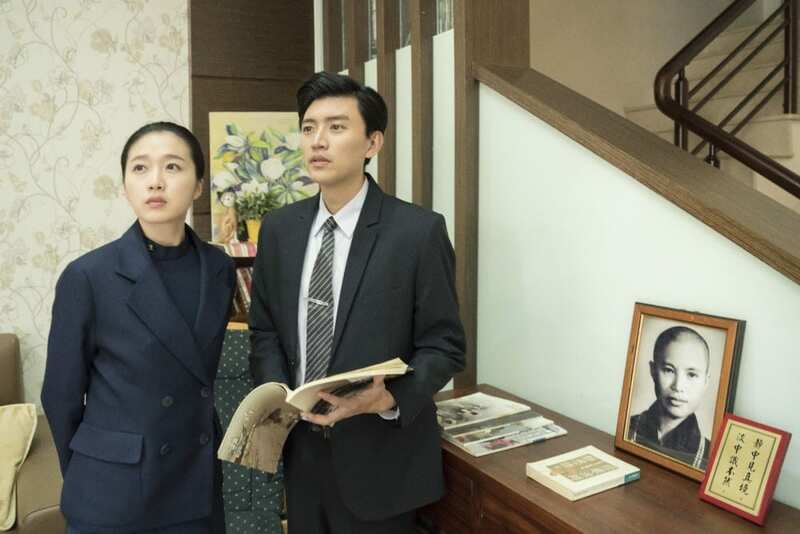 To send respect to the donors, Da Ai Television releases a new drama “Mission Perfection” which is scripted based on the process of Tzu Chi volunteers locating and convincing the donors into donation. 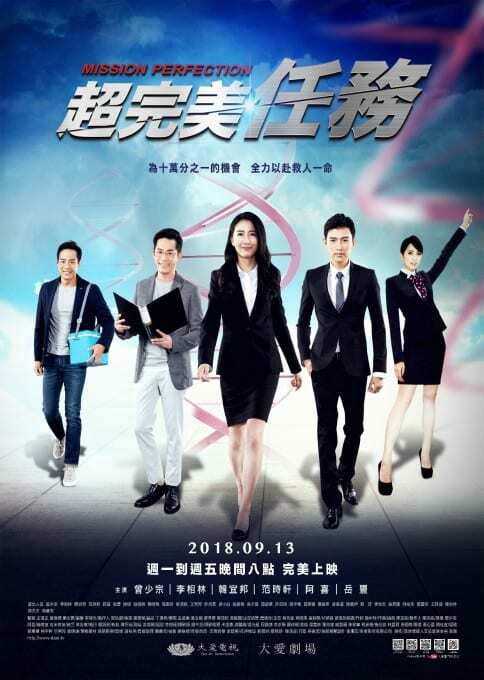 The drama will be on air on September 13, 2018. There are over 100,000 Tzu Chi volunteers put effort into contacting the matched donors for blood-diseased patients every year; that is to say there are averagely 500 volunteers to complete one donation. Once the volunteers got the match notification – the one in hundred thousand chances – they start to race against time and try their best to saving lives; during the processes, their lives changes consequently.